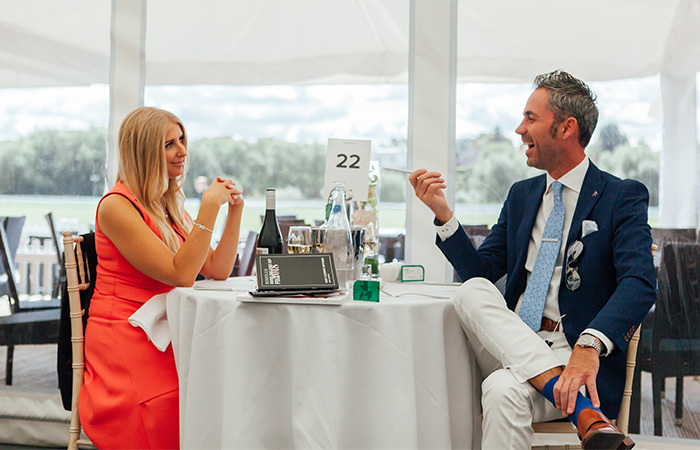 On Friday 7 and Saturday 8 September 2018, Chester Polo Club held its annual Roodee Challenge Cup, this year sponsored by Boodles. 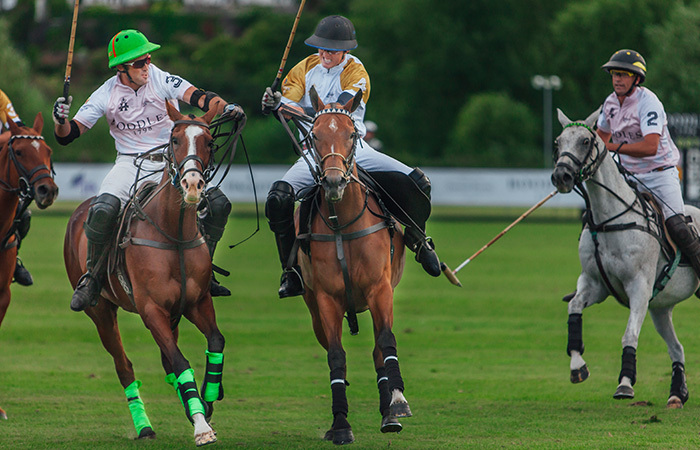 Four teams made up the six-goal tournament, Boodles, Laurent-Perrier, Signature Living and Quilter. 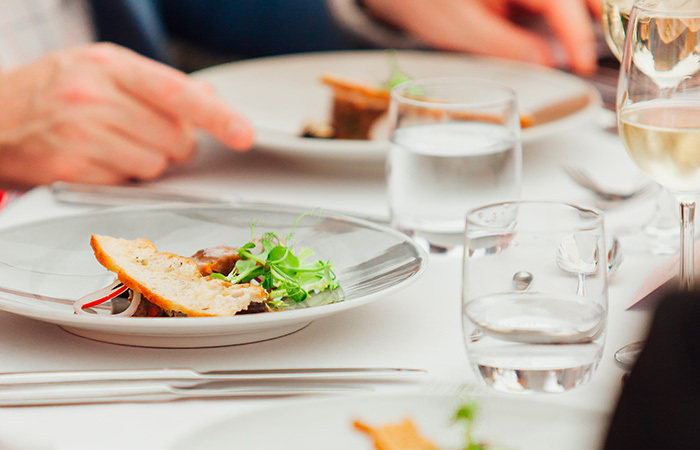 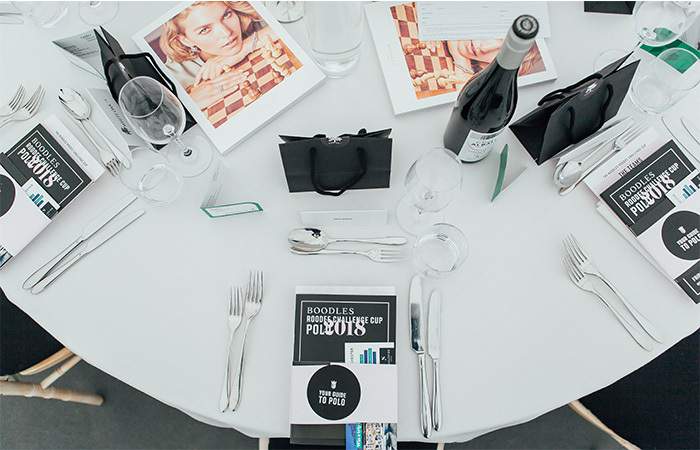 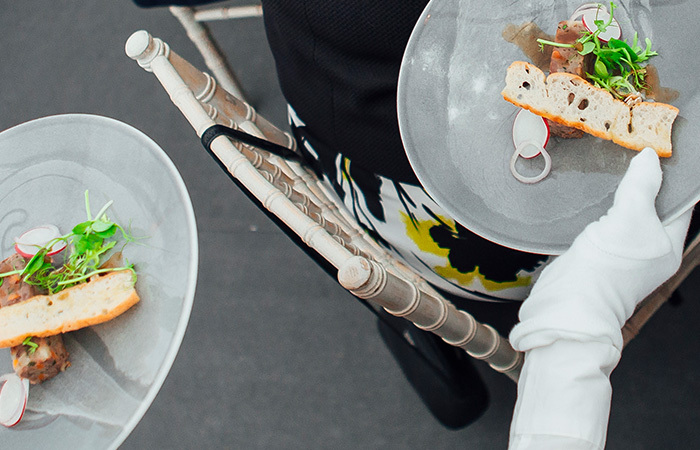 A Laurent-Perrier Champagne reception welcomed guests into the Hospitality Marquee followed by a three-course lunch delivered by Horseradish. 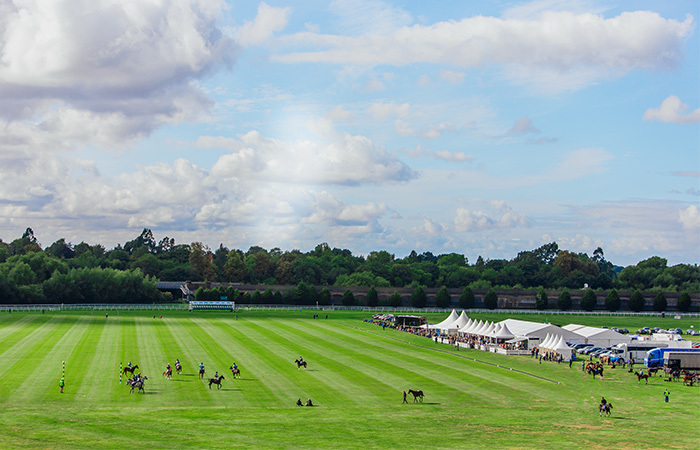 Between chukkas, spectators were encouraged to head out onto the pitch to take part in the polo tradition of stomping the divots. 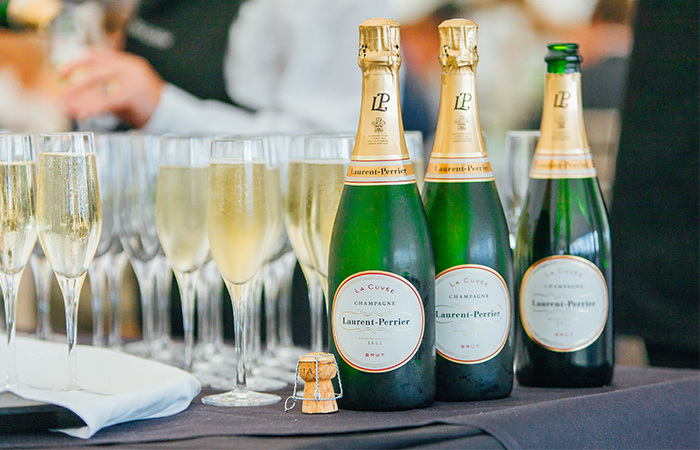 As a Chester Polo tradition, a silver cork was hidden on the pitch, the finder, winning a bottle of Laurent-Perrier courtesy of Eversheds Sutherland. 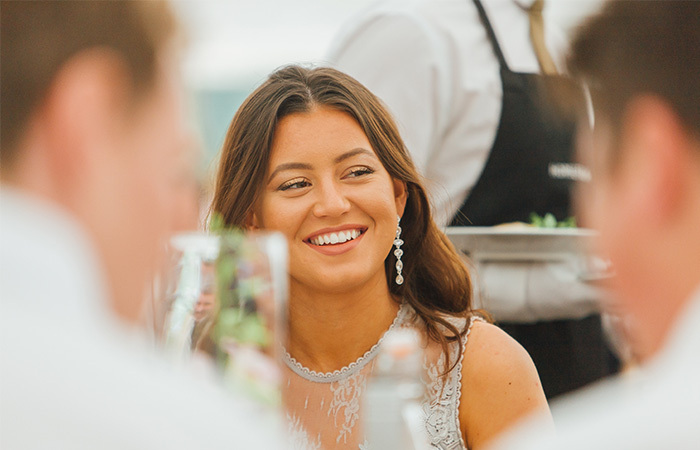 The final tournament of the year for the club provided to be a thrilling season finale with team Quilter, captained by Katie Jenkinson, taking home the silverware and the £10,000 in a fierce final game.